Our bathroom and Design and Remodeling services are second to none. Let us help create your dream bathroom. With 3d rendering and custom made cabinets your new kitchen will fit you perfectly in both form and function. Need more space? 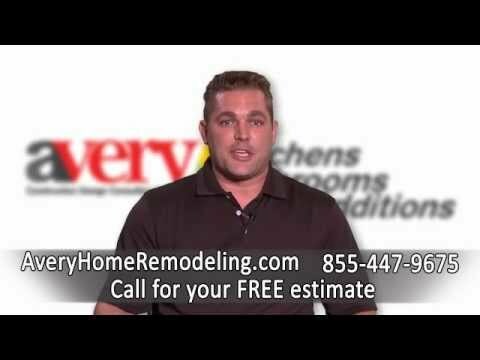 Avery Construction is here to help add onto and renovate your house in style. Call Today! 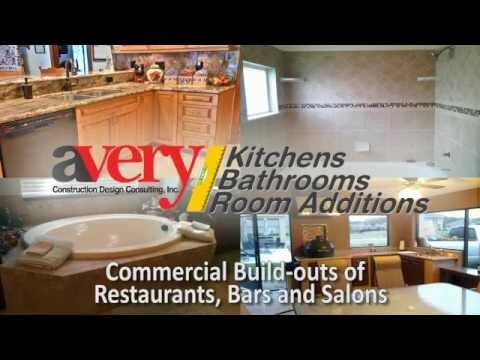 Avery Construction is a General Contractor specializing in remodeling of existing structures, both residential and commercial. Our remodeling projects typically involve removal of drop ceilings or soffits, removal of unnecessary walls, or relocation of the plumbing and electric. 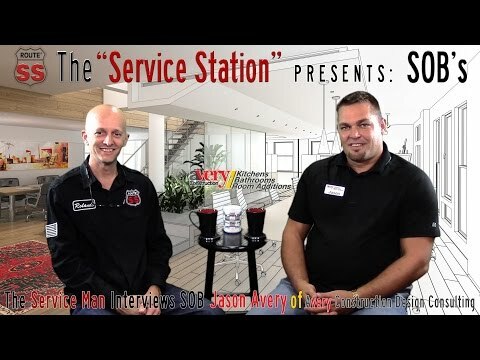 From our very first visit, we will teach you about the various trades that will be required to complete your project and the potential high and low range of cost for each. If you like what you hear, we will arrange for a second visit to begin your design plans. For all kitchen and bathroom remodels, we will generate a FREE full-color rendering in 3-D.